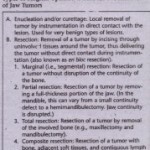 PRINCIPLES OF SURGICAL MANAGEMENT OF JAW. 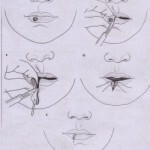 The specific surgical techniques. 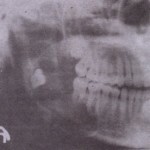 for treatment of oral pathologic lesions can be as varied as those for surgical management of any other entity. 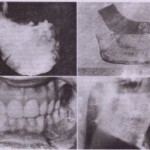 to present basic principles that can be applied to a variety of techniques to satisfactorily treat patients. 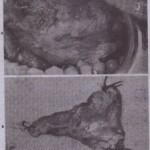 Discussion of this topic is made easier by the fact that many different lesions can be treated in much the same manner, as is outlined later.